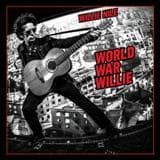 "There's a lot going on in this world between the good, the bad and the in-between, and this album attempts to ride some of those horses," Willie Nile says of memoralbly-titled new album World war Willie. The dozen-song set lives up to Nile's reputation as a world-class songwriter, a singularly energetic performer and a true rock 'n' roll believer. Two years ago American Ride became one of Nile's most acclaimed releases to date, topping numerous criics' year-end best-of lists and being voted Best Rock Album of the Year by the Independent Music Awards. 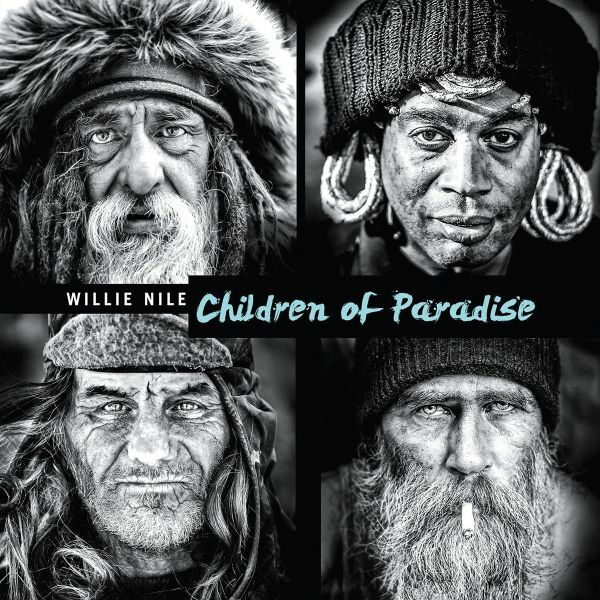 World War Willie lives up to that standard with some of the most resonant songwriting and performances of Nile's career.